At over £100 cheaper, this will be tempting to many players not willing to shell out for the 2017 M1. TaylorMade opted for evolution, not revolution in 2017. The reason? There was no need for drastic action. 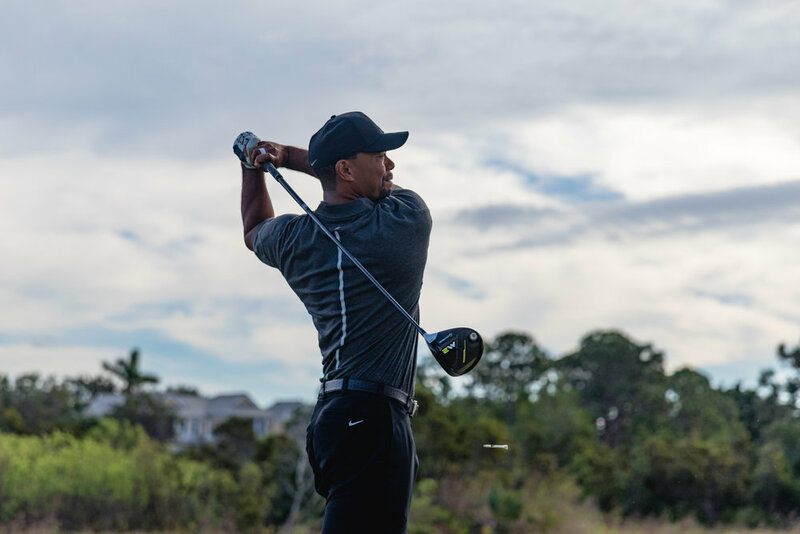 Last year’s M1 and M2 drivers were exceptionally popular – so much so, the majority of Nike staffers jumped ship to the arch enemy following the Swoosh’s decision to cease manufacturing clubs, balls and bags. Even Rory McIlroy and Tiger Woods found their way to the Adidas-owned TaylorMade fitting centre. So what the brand set out to do in 2017 was spruce up their flagship big sticks, add a splash of pizazz. With the 2017 M1 almost tipping the scales at £500, the 2017 M2 comes in at £369, making it a more viable option for most golfers. Like the 2017 M1, the M2 is almost identical to last year’s version at address, but we’re not in any way complaining. We were gushing over the carbon crown in 2016, and that remains. The white strip is slightly smaller in 2017, which makes the carbon crown a tad more dominating, and the profile is marginally larger. Both differences are hard to pick out with the naked eye, howver. The new green colour on the bottom isn’t our favourite colour, but it has an overall cleaner aesthetic, giving it a more premium feel. The addition of carbon crown on the sole is also a welcome addition. TaylorMade have made great advancements in this department for 2017. The team have brought two drivers out with distinctly different sounds and feels, allowing players to find a club suited to them. 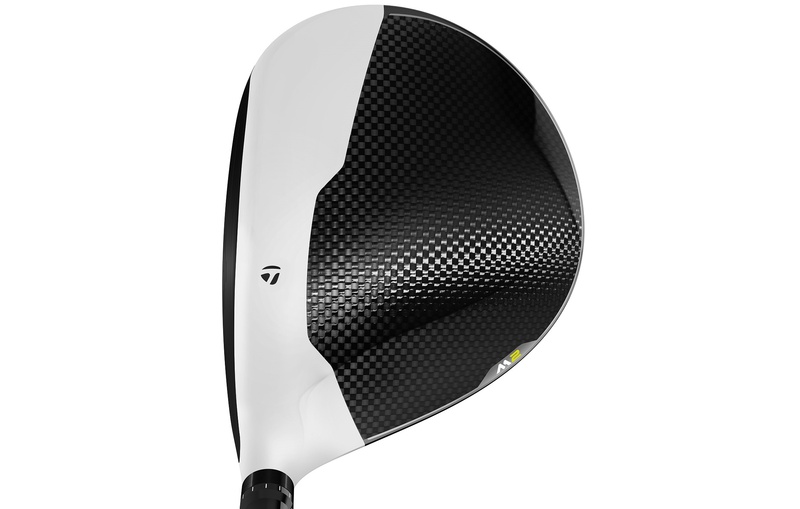 The 2017 M2 is higher pitched, with a more hollow, explosive feel. In general terms, this will probably suit more mid to high handicappers, compared to the M1’s richer feel, although this is a grand generalisation. Tiger plays the M2 (insert jokes here). We gained up to five yards of distance on last year’s M2, and a couple mph extra in ball speed - it's not blowing the doors off, but it's an improvement on last year's outstanding product, nonetheless. The numbers across the board were very similar to that of the 2017 M1. The 2016 M2 was lauded for its supreme forgiveness, and that remains, with slight improvements. The 2017 M1, seen as the less forgiving driver last time around, has made giant strides in this department, and is only marginally behind the M2 now. This is a significant reason why so many pros who played M2 last years have thrown the M2 in the bag this term. There’s no sole adjustability in the 2017 M2, which reflects in the reduced price, but there is the option of a new draw-bias weight position in the D-Type driver, helping those that hit a natural fade - which will be huge chunk of amateur golfers. 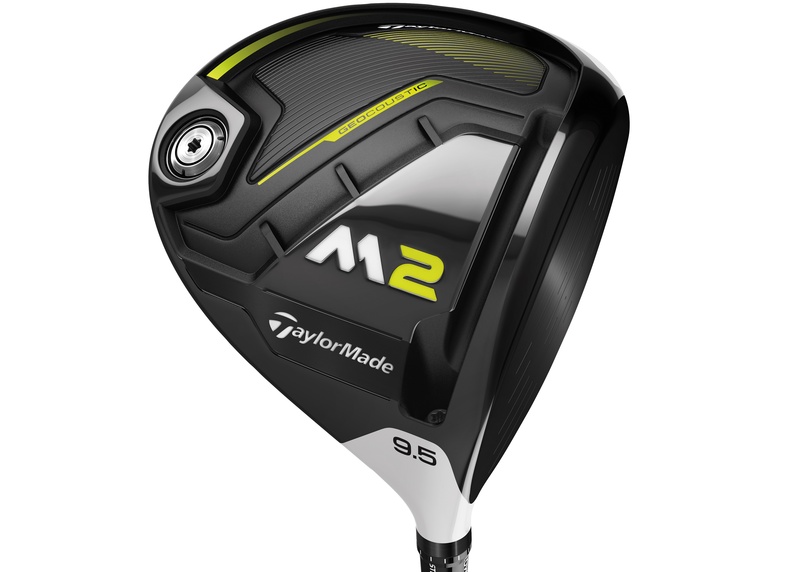 The 2017 TaylorMade M2 driver is very similar to the 2017 M1 in the performance stakes. The main differences between the two is there is no adjustable weight system on the sole of the 2017 M2 driver, and the sound and feel in also different. There are small improvements in distance and forgiviness compared to last year's M2, but a big advancement in the sound and feel for 2017. At over £100 cheaper, this will be tempting to many players not willing to shell out for the 2017 M1.